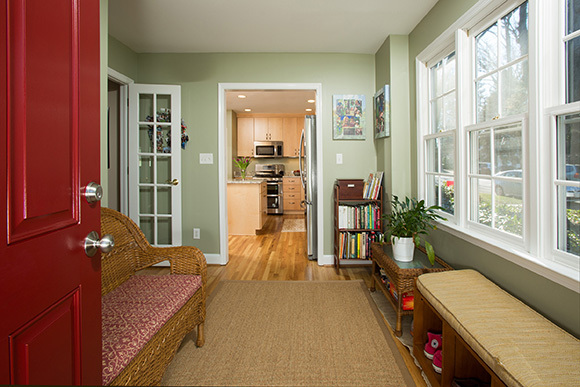 Is your kitchen or foyer cluttered with everyone’s dirty shoes, socks, and backpacks? 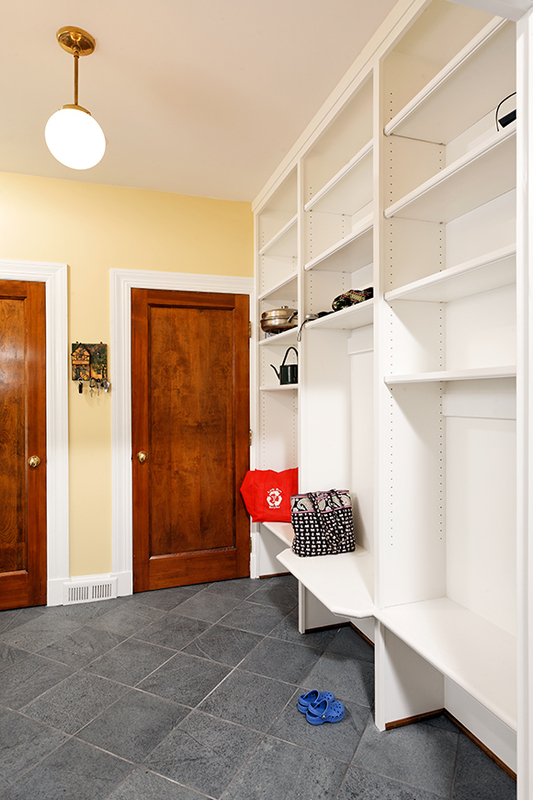 Do you run around in the morning wondering, “where are my coat and keys?” A mudroom is just the thing to transform and organize your house. 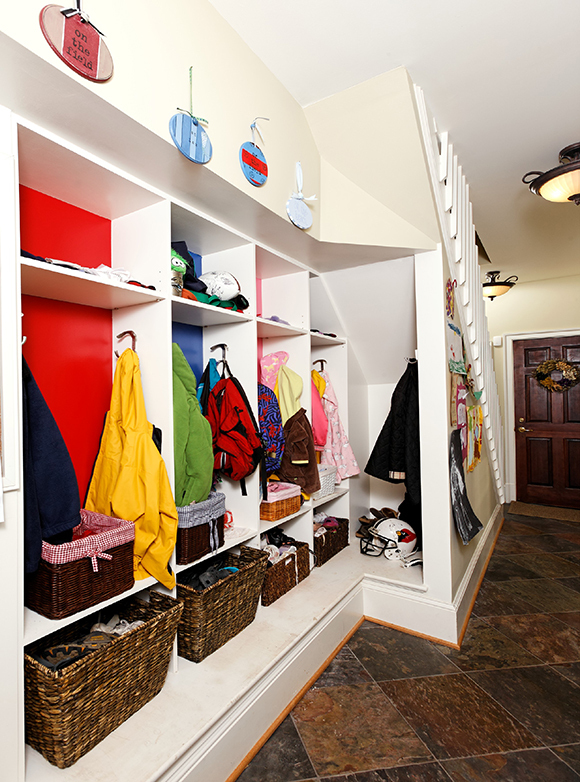 It’s an area where things can be stored where they belong, and can be found when they are needed. 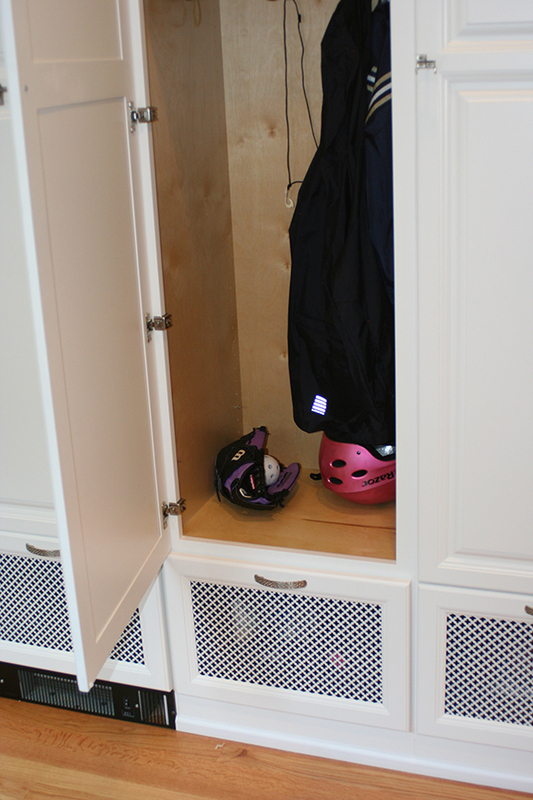 A mudroom also leaves the kitchen so much nicer when it’s not filled with sports equipment, boots or pet supplies. 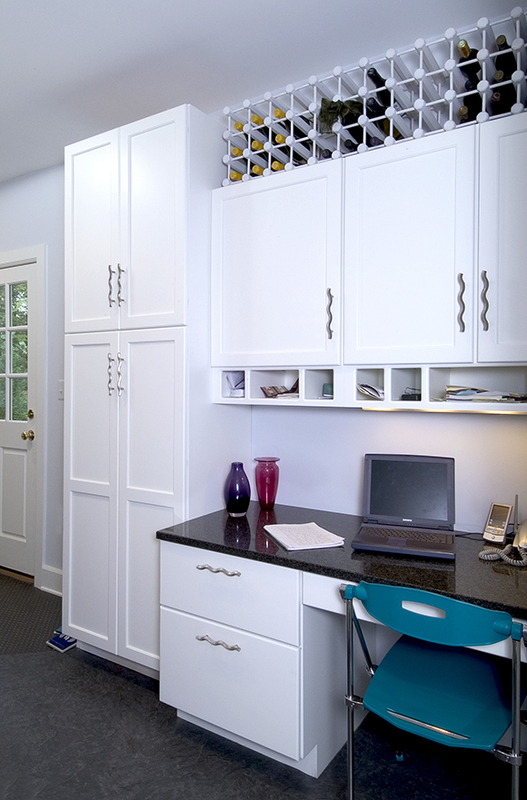 Adding a desk can be helpful for paying bills or organizing paperwork. 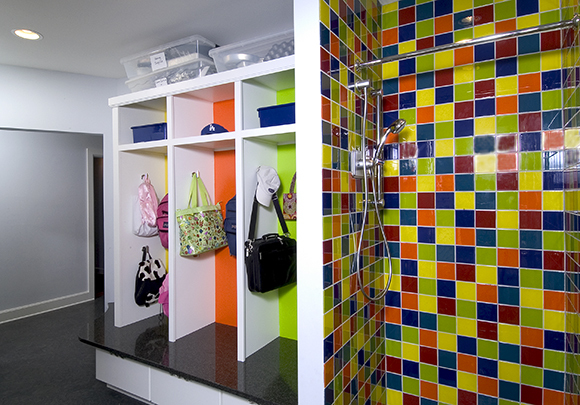 Some of our clients even add a wash area – just the thing when getting in from the garden or washing the dog.